No matter which side you fall, nobody can argue a lack of certification options exists! Today’s marketplace is certainly filled with a myriad of choices. So, when it comes down to it, how do you decide if certification is necessary and, maybe more to the point, which program is right for you? The fact is, in this day and age, no organization will ever have the full complement of resources necessary to perfectly and quickly implement any major project. That’s why each and every scarce resource must be targeted to have maximum impact in the shortest amount of time. Any approach to change management that prescribes the activities of Change Agents and Sponsors without continuously weighing the relative impact and risk of that activity is completely missing the boat. 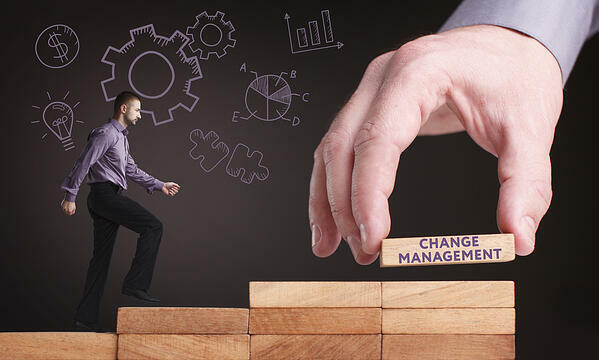 Certification in the AIM Change Management Methodology, however, is different. It is not like other methodologies that are based on a step-by-step protocol of first you do this checklist, then you fill out this template. AIM is impact based, not activity based, and emphasizes a fit for purpose approach that uses personal judgment (based on proven principles) to determine which strategies and tactics are needed based on the day-to-day realities of your project. The goal of AIM is not to do a series of formulaic activities, but rather to reflect the cyclic and iterative nature of change itself, by knowing what to do and when to do it. What Do You Learn at an AIM Accreditation? Is AIM Right for You? When you become certified in the AIM Change Management Methodology, yes, you leave with a framed certificate for your shelf, and yes you can add the term AIM Accredited in your signature line. But it is so much more than that. 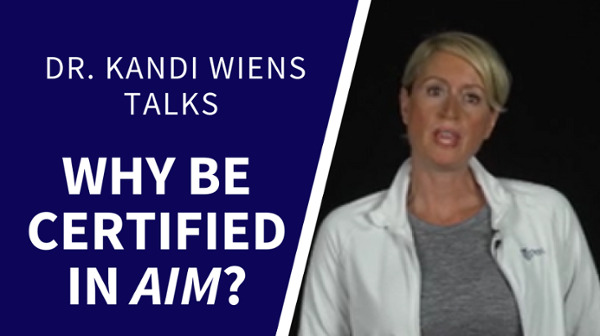 When you are certified (or re-certified) in AIM, you leave with a new way of approaching this crazy world we call change management…and that’s the first step to making a real impact on the bottom line. For more information about AIM Accreditation or to register for a session, visit www.imaworldwide.com.